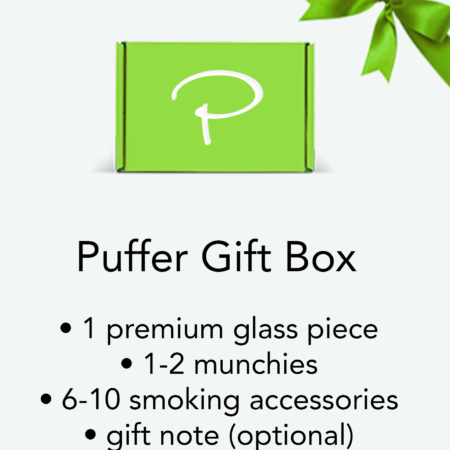 PufferBox presents the 2018 Winter Deal. Limited quantities available. Availability while supplies last. 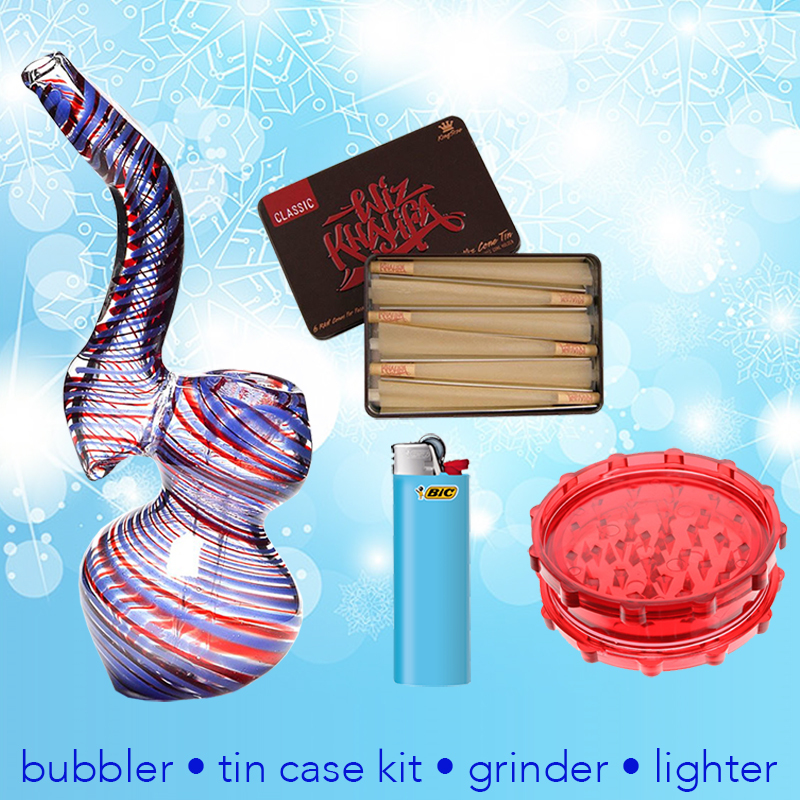 Our PufferBox Winter Sale includes 4 items! 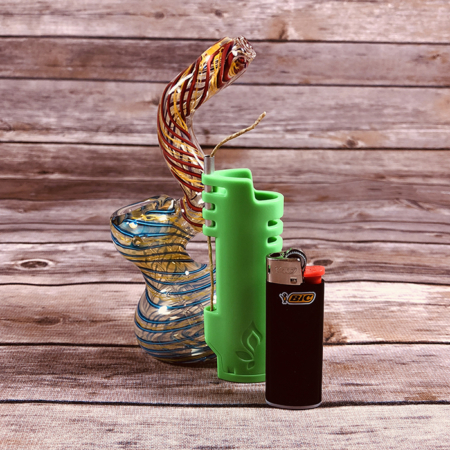 The glass piece in this set is really nice but I only recieved a mini lighter and not a full one. The bubbler is great and I use it daily. I’m not a big roller but the case is perfect and keeps my rolled up treats nice and ready for when I need something quick and not too clunky. Also, what are my points for?